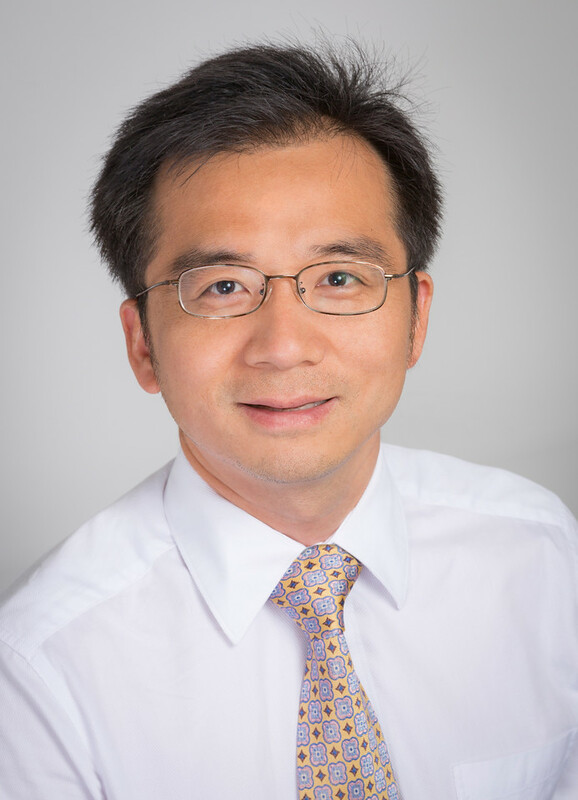 Tony Jun Huang, the William Bevan Professor of Mechanical Engineering and Materials Science at Duke University, has been awarded the 2019 Van C. Mow Medal by the American Society of Mechanical Engineers (ASME). 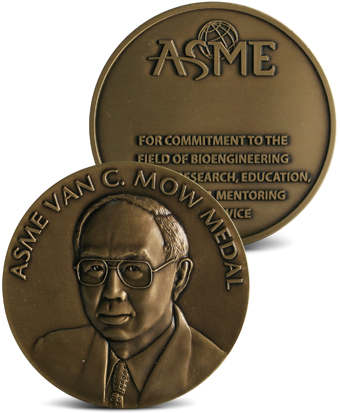 The Van C. Mow Medal is bestowed upon an individual who has demonstrated meritorious contributions to the field of bioengineering through research, education, professional development, leadership in the development of the profession, mentorship to young bioengineers, and with service to the bioengineering community. A leader in the fields of microfluidics, acoustofluidics and lab-on-a-chip technologies, Huang explores ways of using sound waves to precisely manipulate and detect fluids and particles—such as cells, extracellular vesicles and proteins—inside fluids. His goal is to develop these technologies into new diagnoses and treatments for various diseases such as cancer, Alzheimer’s disease, placental health and traumatic brain injury. Since joining Duke’s faculty in 2016, Huang has made important strides toward realizing these goals. He has used soundwaves to create tiny whirlpools to concentrate proteins and other biological structures from biological fluids, to gently separate circulating tumor cells from blood samples to one day provide ‘liquid biopsies,’ and to create a microfluidic platform that avoids contamination for reusable lab-on-a-chip devices. Huang has been elected a fellow of five professional societies: the American Institute for Medical and Biological Engineering (AIMBE), the American Society of Mechanical Engineers (ASME), the Institute of Electrical and Electronics Engineers (IEEE), the Institute of Physics (IOP), and the Royal Society of Chemistry (RSC). His research has been recognized through several awards and honors such as a 2010 National Institutes of Health (NIH) Director’s New Innovator Award, the 2014 IEEE Sensors Council Technical Achievement Award, and the 2017 Analytical Chemistry Young Innovator Award. The ASME is a not-for-profit membership organization that enables collaboration, knowledge sharing, career enrichment, and skills development across all engineering disciplines, toward a goal of helping the global engineering community develop solutions to benefit lives and livelihoods.